Country music standout Reba McEntire just met her Madame Tussauds wax counterpart. Enjoy watching the dramatic reveal! 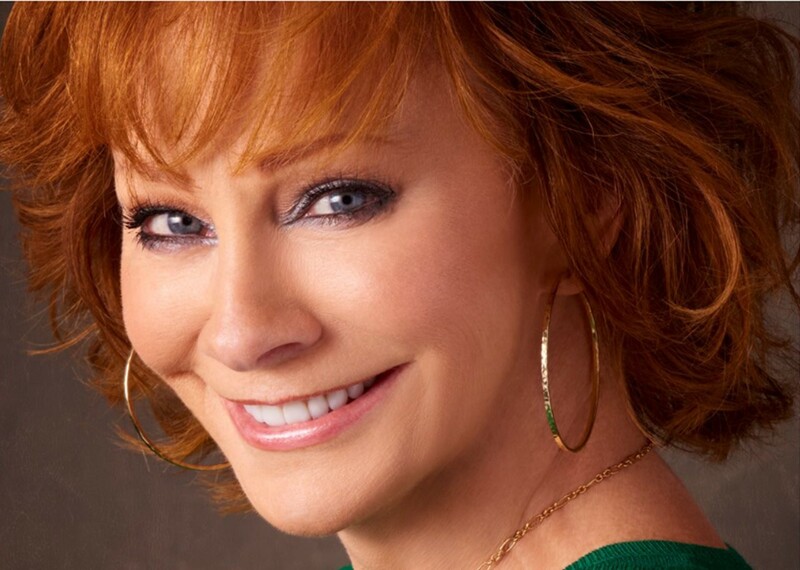 Country music maven Reba McEntire got the unique honor of helping unveil her new Madame Tussauds wax figure during a soundcheck this week in Las Vegas. Of course, wax Reba’s big debut was comical— she missed her cue. “It’s a lot harder than it looks, huh?,” quipped Reba as she approached her likeness. Joining Reba’s doppelgänger at the Opry Mills Madame Tussauds Nashville location are the wax figures of Luke Bryan, Blake Shelton, Carrie Underwood, Keith Urban, Johnny Cash, Beyoncé, Billie Holiday, Bob Dylan, Ella Fitzgerald, Elvis Presley, Jimi Hendrix, Katy Perry, Kenny Rogers, Little Jimmy Dickens, Louis Armstrong, Miley Cyrus, Minnie Pearl, Nashville characters Rayna Jaymes and Deacon Claybourne, Rihanna, Stevie Wonder, and former country songbird Taylor Swift. Share this with other fans of the Oklahoman!